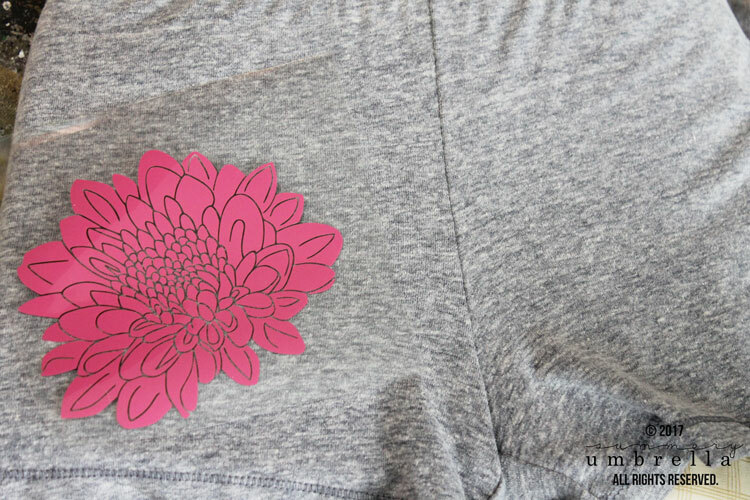 Learn how to add a little spice to your next project with Silhouette Heat Transfer Vinyl! 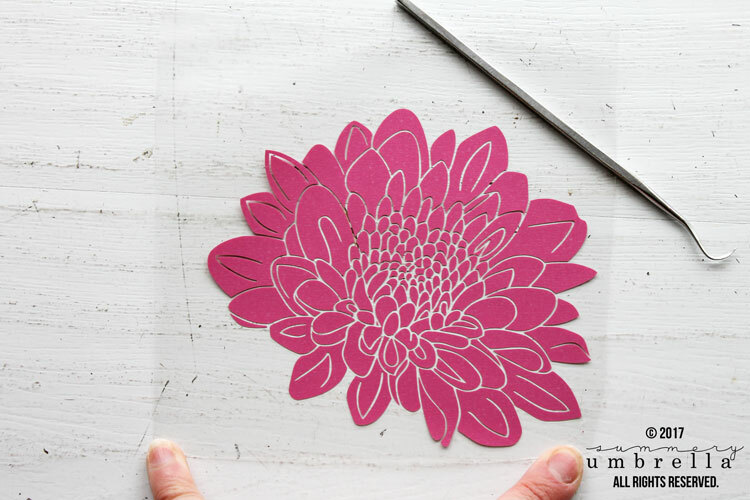 PLUS, in this tutorial I’m giving away a flower cut file. Win-win! Happy Monday, everybody! Ok, let me get this out of the way. 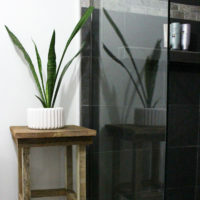 First, this is a massive post! 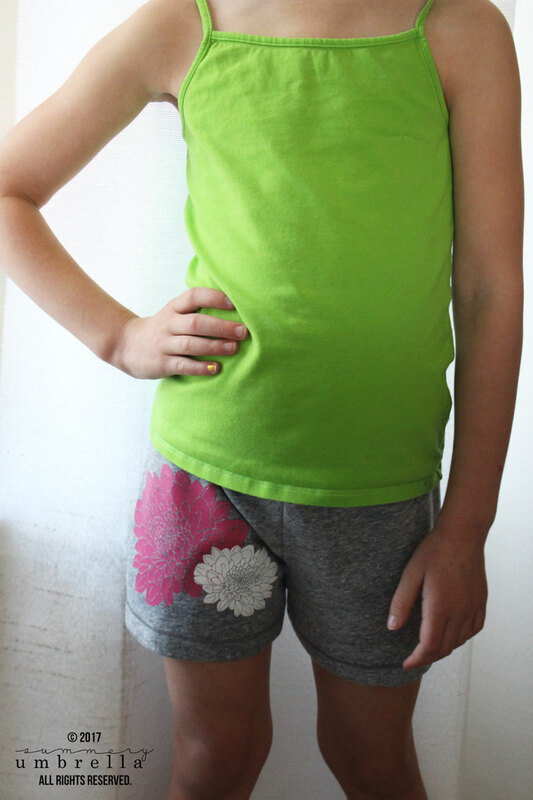 I’m going to be showing you How to Use Silhouette Heat Transfer Vinyl PLUS it includes a Free Flower Cut File that was hand-drawn by yours truly. Woo-woo! 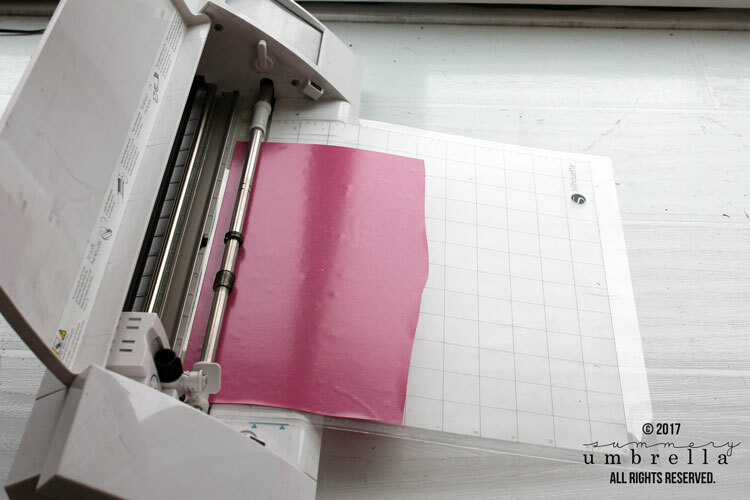 In my experiences with heat transfer vinyl it can be a little tricky so I will be providing you with a WHOLE bunch of tips and tricks which will obviously make this tutorial super helpful, but also kind of intense. However, you know me. I’m going to keep this simple, and get to the point as quickly as possible so you can get started on your own project! Just in case you’re new to this side of the blogosphere I have a nice, little collection of digital cut files that are readily available in my shop, and I wanted to show you one of the many ways you can use them for your own creativeness. This is what you will need before you get started. 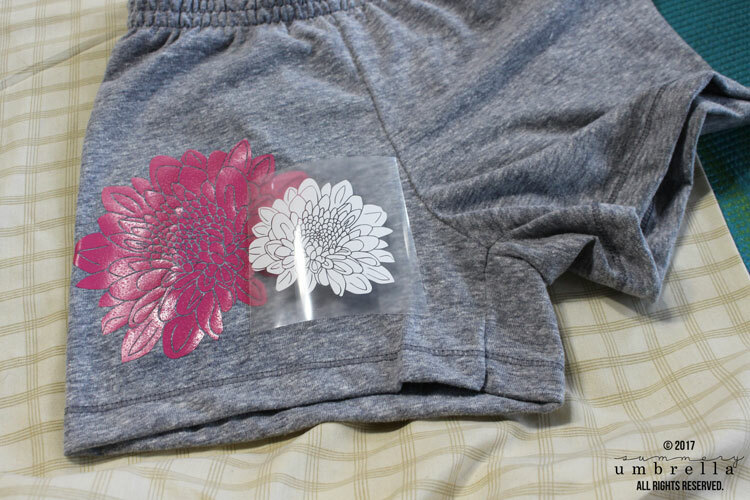 This is how to use heat-transfer vinyl on your Silhouette Cameo. Select the design file you would like to cut out. Once your file is placed onto your blank page you will need to click on the “Open the Trace Window” button in the top right-hand corner. It looks like a blue and yellow square with an aqua butterfly within it. 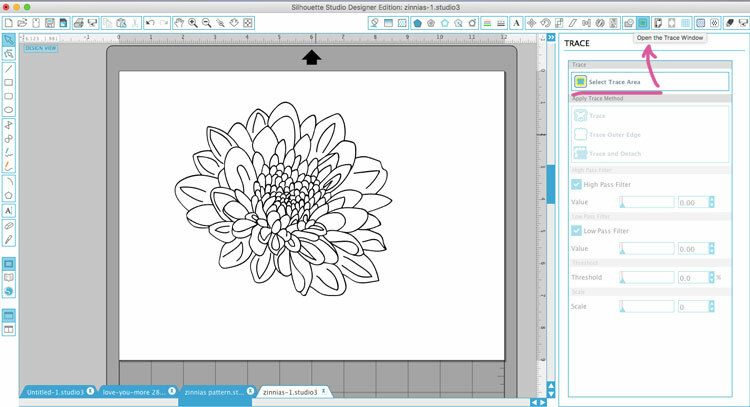 For this next step, you will be tracing your image so it will be recognized by Silhouette with its own cut lines. 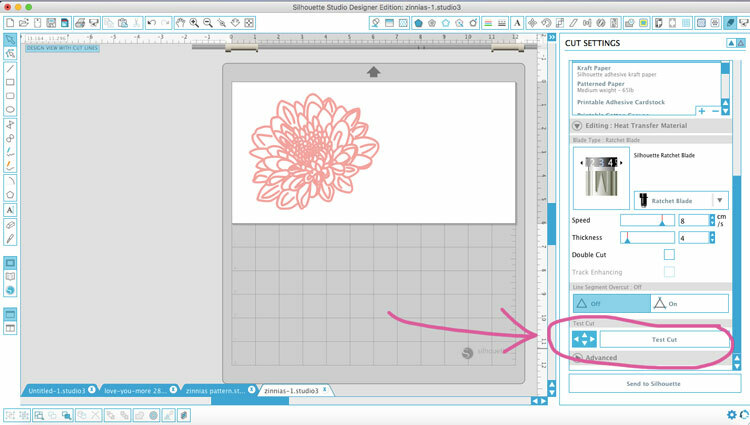 Click on the “Select Trace Area” button and create a large box around your design. Essentially you will be clicking and then dragging the box to create a square. Under the Trace Method section on your right sidebar click the “Trace” button. Click on your design again and drag your image to the right. You should see your original design, and then also a red outline (the cut version) of it as well. Delete the original. 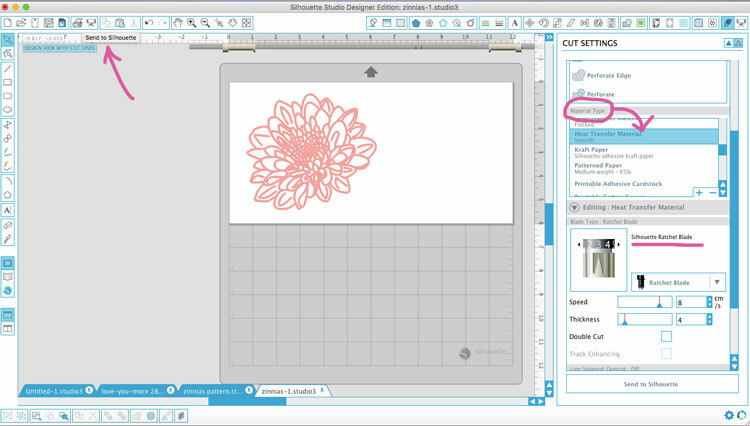 For this particular flower design it looks nice oriented to the left or right, but if you plan on using the text you will definitely need to mirror the image prior to cutting it out. You can do this two different ways. 2) Click on the “Open the Replicate Window” tab/icon and click either “Mirror Right” or “Mirror Left”. Then, send it to your CAMEO machine to be cut. In your upper left-hand side of the page you’ll see an “A” on a small design that looks like your machine. Click this. On the right-hand side of your page your “Send to Silhouette” icon/tab will open. Click on the button at the bottom that is labeled Advanced Settings. Now, as for the blade setting… this can be a little tricky. I was using an old blade and the recommended blade setting for my machine was set at 2. This didn’t cut my design at all for me. So, I upped it to three and four… still nothing. NOTE: Don’t be like me and forget to use the “Test Cut” option after wasting valuable pieces of heat transfer vinyl. Ugh. 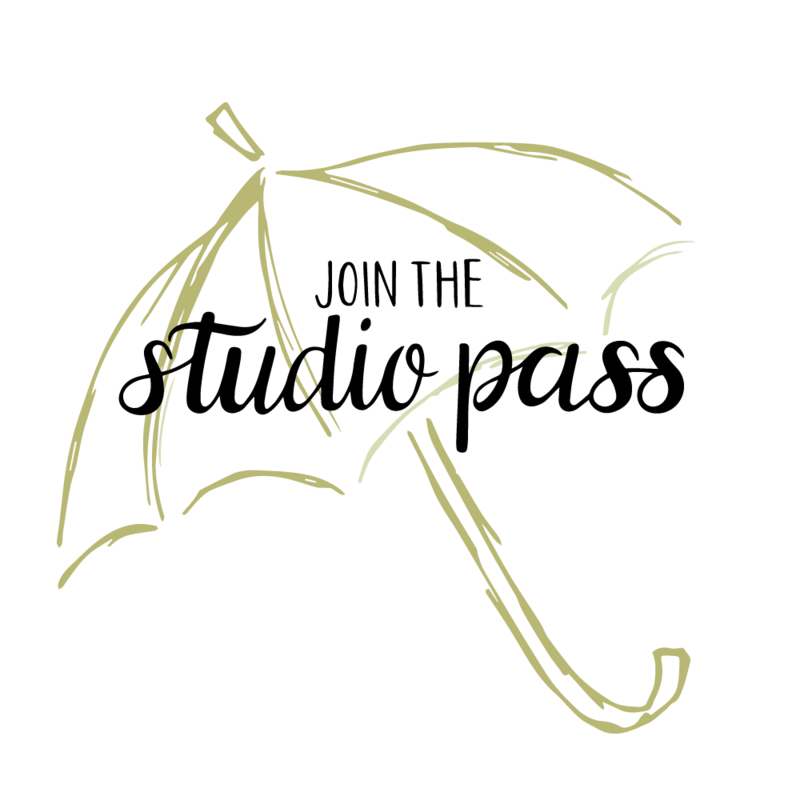 Then, if you’d like, repeat the same process with a smaller version of this design in a different color. NOTE: Need more in-depth instructions on how to do the above steps? 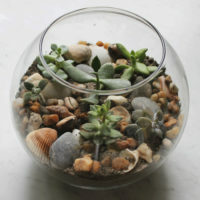 Check out this blog post for a video tutorial! 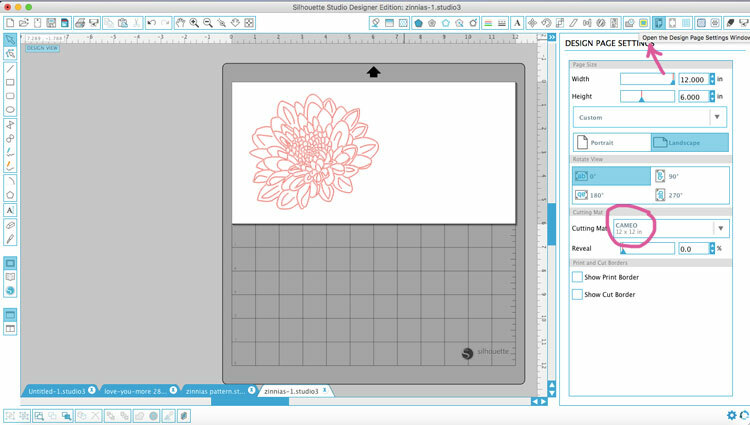 TIP: While you can use a variety of files to import an image into Silhouette Studio I highly recommend purchasing their Designer Edition upgrade so you can import SVG files (they are typically included when you purchase custom hand-drawn vector files), and come out with cleaner edges and are more user-friendly for cutting purposes. However, you can also import the following as well without the Designer Edition: STUDIO, DXF, PNG, JPEG, PDF, GIF, BMP, and TIFF. You’re an original. 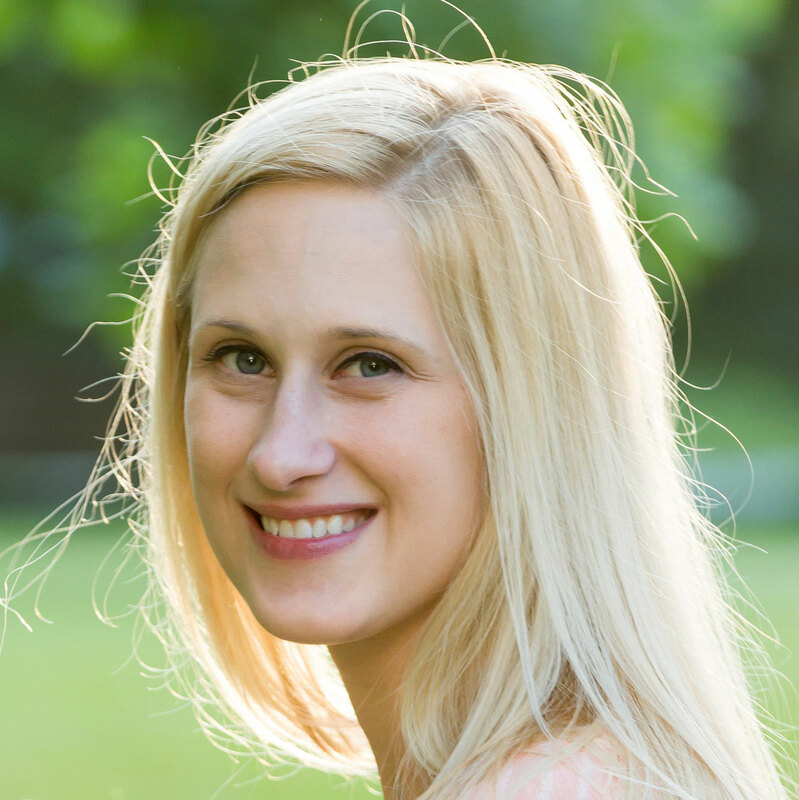 So why use generic SVG files in your crafts? Not to bad, right? 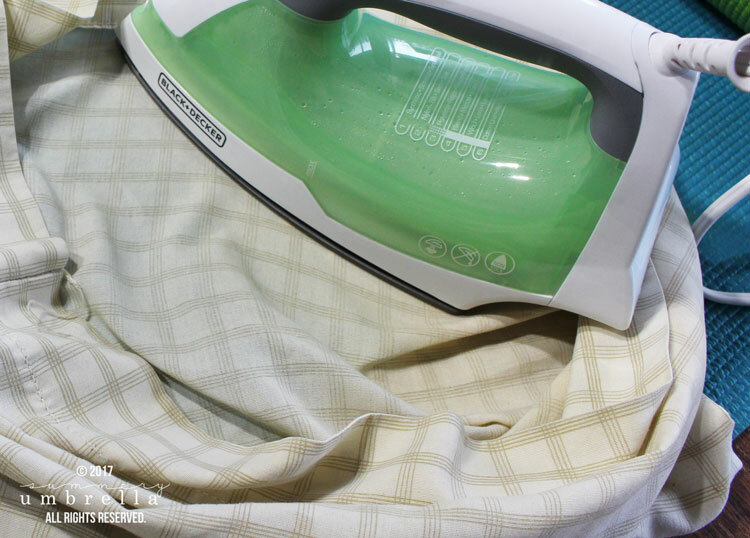 It takes a minute or two to get the right setting for your blade, but other than that it’s smooth sailing from there! This is awesome.. I always heat transfered on vinyl on T-shirts.. 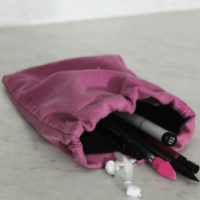 Shorts never strike my mind.. Now I’m going to add one more item to my business..
great idea! !thanks for sharing. 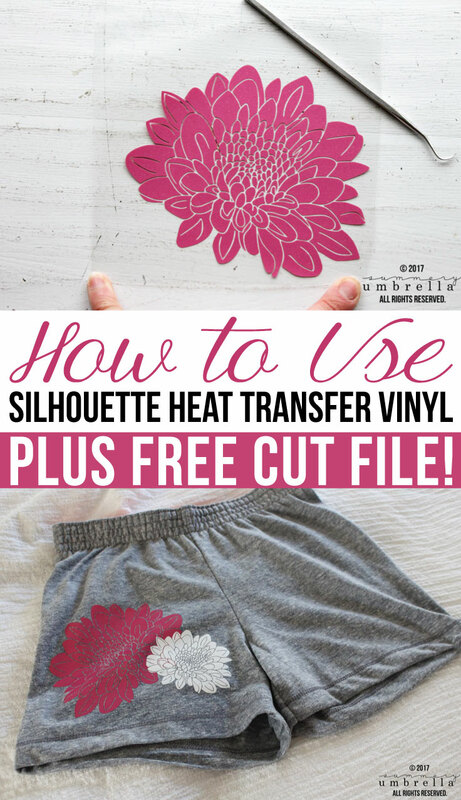 this is really helpful.I haven’t tried heat transfered on vinyl on shorts. I will add one more item to my collection.